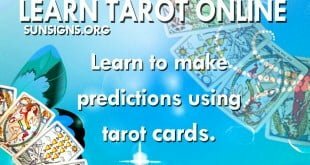 Know how to read your cards and what each card represents. 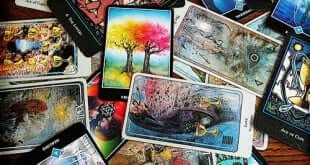 Here are eleven myths about Tarot that I have heard that is definitely not true. 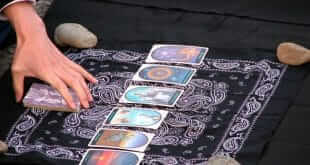 Should You Be Scared Of Tarot Readings? 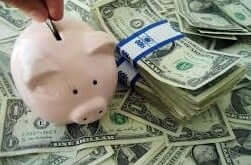 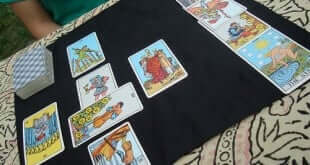 A good tarot reader is one who can reassure you about benefits of a Tarot card reading.